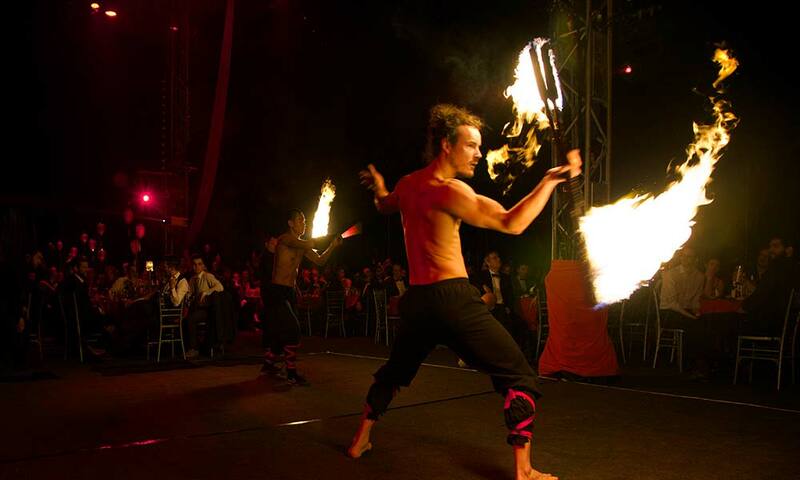 Run away and join us for The Greatest Show – a spectacular extravaganza of circus wonders! 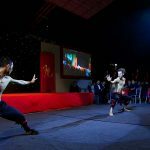 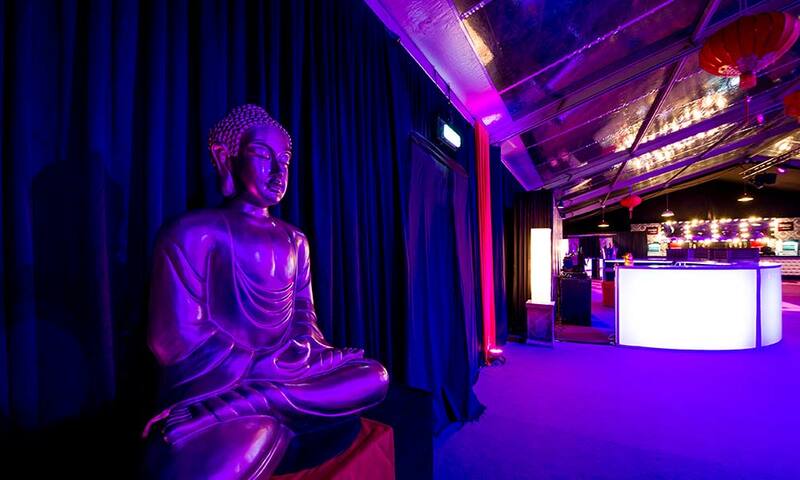 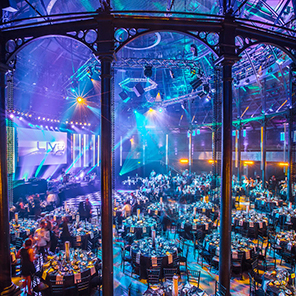 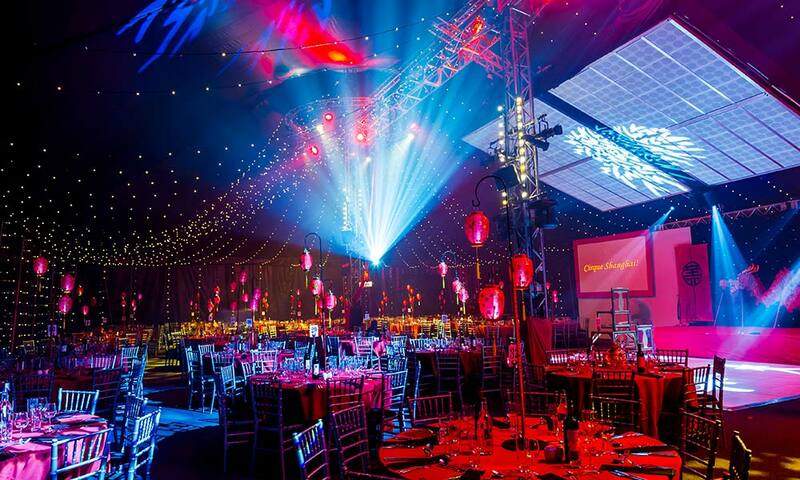 The Bloomsbury Big Top is a fantastic event space featuring a light curtain canopy & walls plus fully themed reception, tables and entertainment. 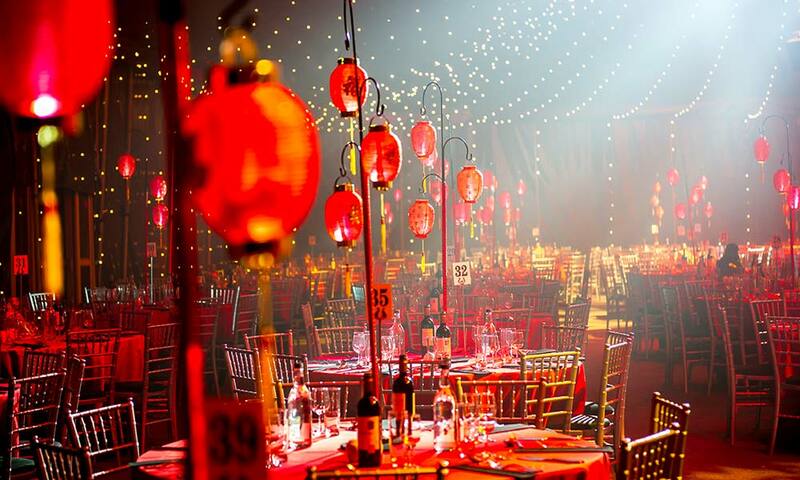 Be prepared to be amazed and enthralled as the magic of the circus comes to London this Christmas. 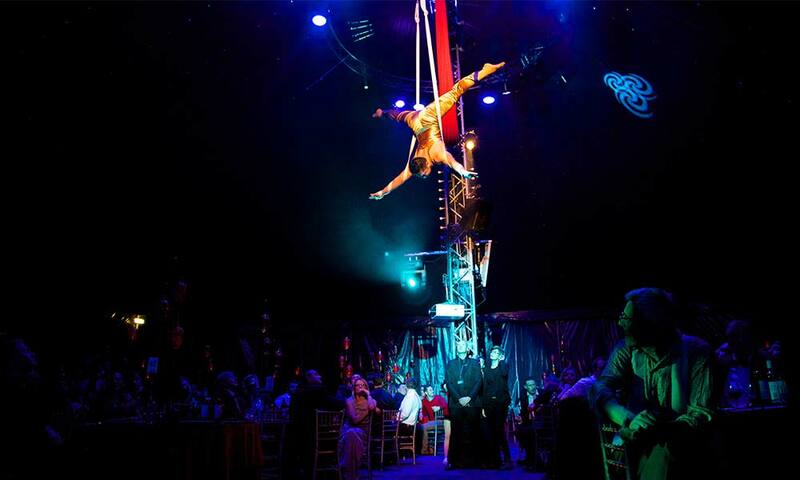 So join us this festive season at Cirque Lumiere, the hottest party in town inside the only Big Top in the heart of London! 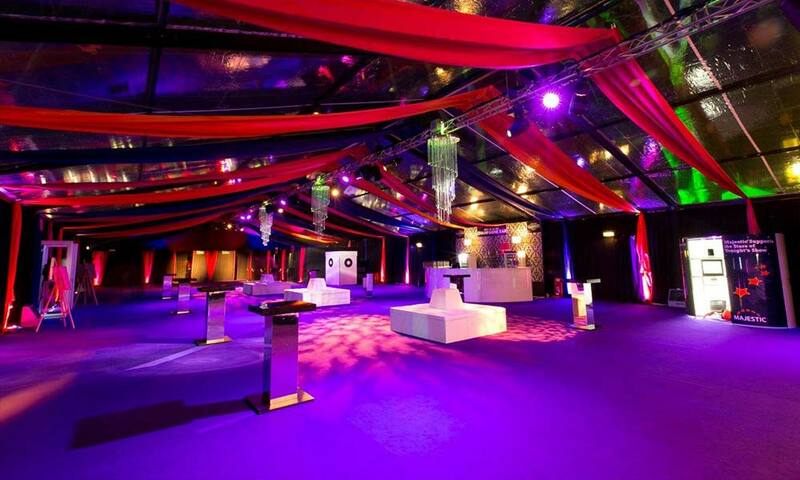 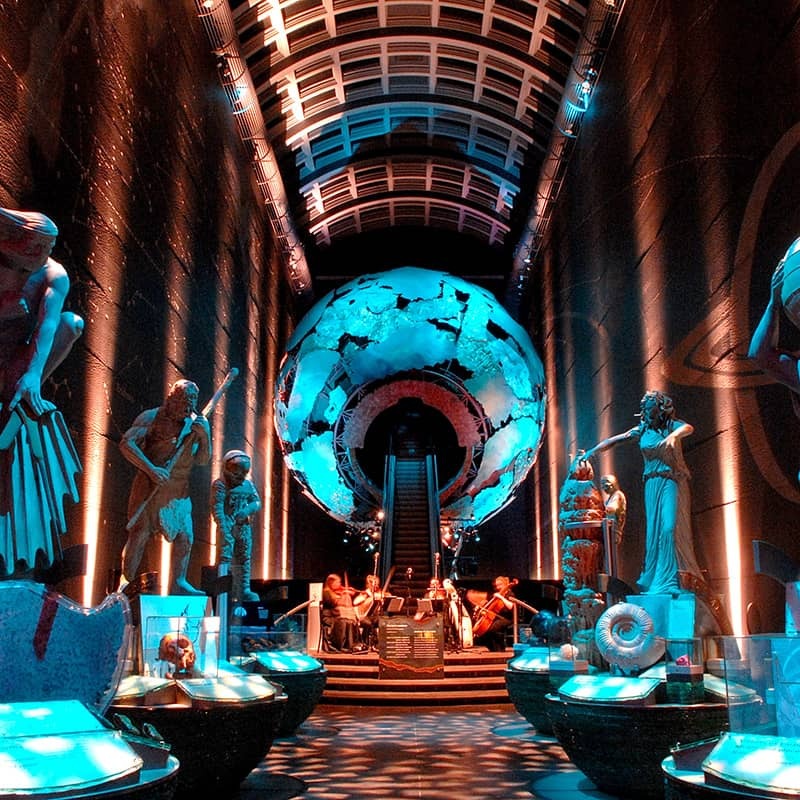 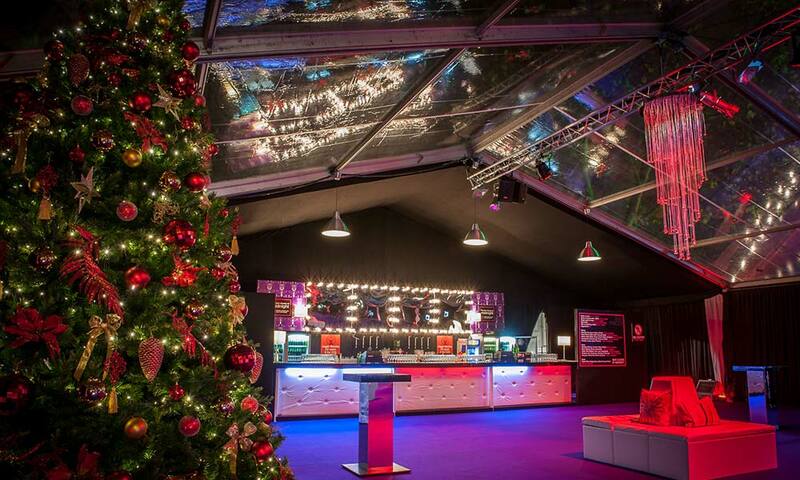 Where's the Christmas Party at the Bloomsbury Big Top?